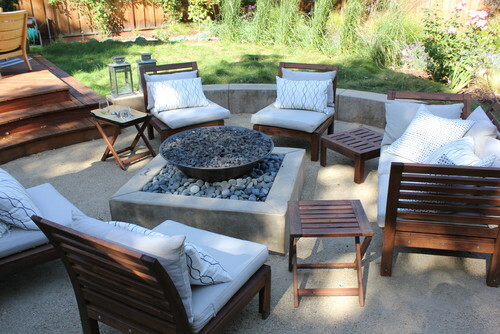 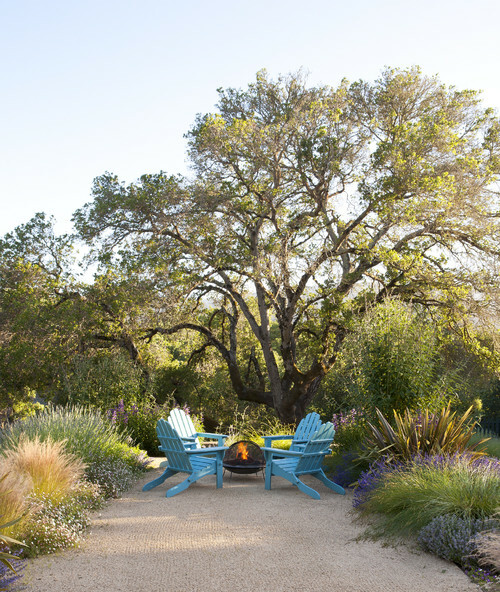 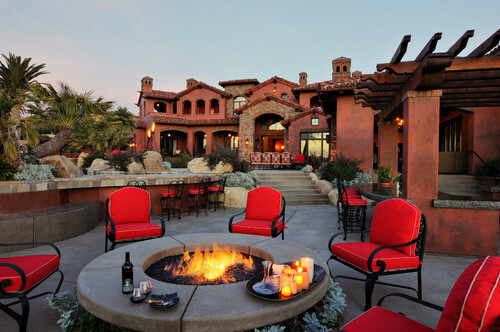 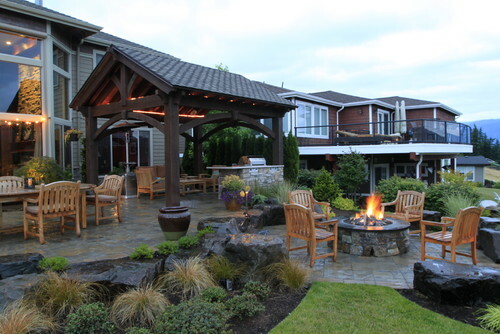 If you are about to put your house on the market this fall think about adding something to your backyard that buyers are going crazy for – a fire pit! 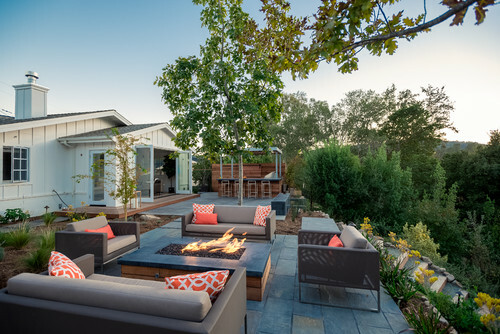 Not only does it make a yard look more inviting, but it also allows buyers to picture entertaining in the yard. 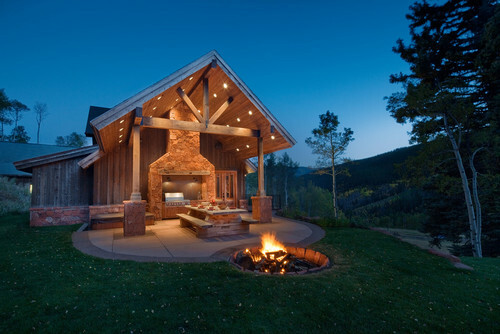 Dive into this subject a little deeper in the article below and then get some inspiration from the pictures!